I have been working on a documentary that has to do with the sport of boxing. I won’t get into the details here because I don’t want anyone to steal the idea, you’ll just have to wait until August. However, I just returned from a photo shoot with one of the principal fighters to be featured in the film. His name is Ryon McKenzie and he is from the Caribbean. This young man is one of the nicest guys you will ever meet, unless you are across the ring from him and planning to scrap…. 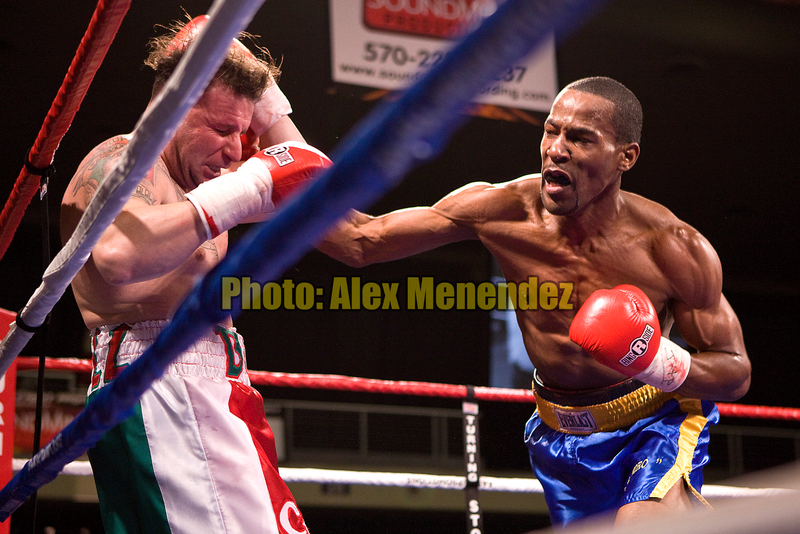 He won his 10th fight in a row this past Saturday in New York, his 9th knockout in his young pro career. Memorize his name, he will be a force in the 175 weight class…..and remember you saw him here first!